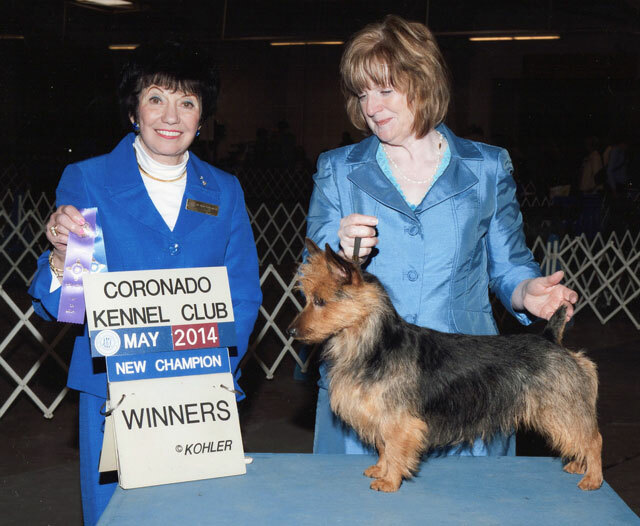 ← Flyer won Select Dog in our 2015 National Specialty with 80 dogs entered! Ruthie’s Puppies Are Due Any Day NOW!! Ruthie is now three. She is Fergie’s daughter. Fergie went with me to Finland in 2012 and Ruthie is one of the puppies from the mating in Finland with Finnish Sire, Dio, FCH Reimin Master of Puppets. So, this is a litter that has extra effort put behind it. Dio is a lovely boy and Ruthie has inherited the “throw the ball for me” gene from her Momma Fergie. So, we would be hard pressed to have happier puppies from this litter as the Sire of this litter is Janet Maas’ CH Akiba Slowhand, Clapton. 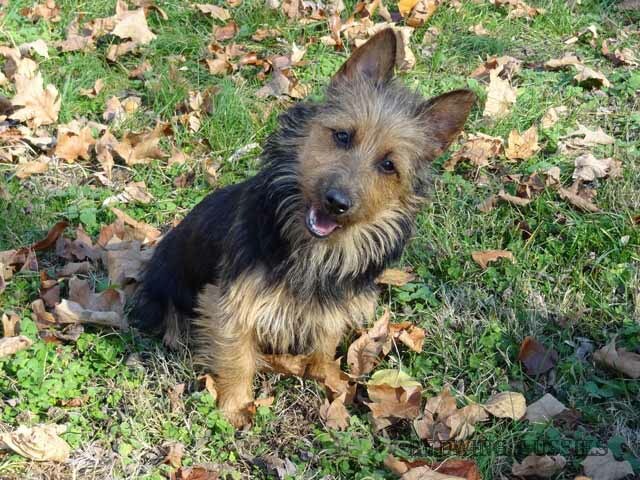 So excited to see what comes from these Australian Terrier Happiness Parents! !